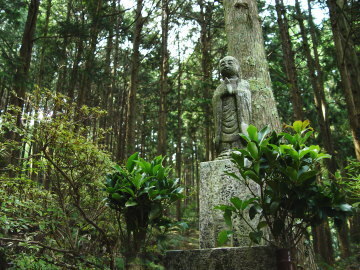 Near the starting point of Kata-kyokai-mae Bus Stop, there is a lovley shaped stone statue of jizo. You can pray for your safety. 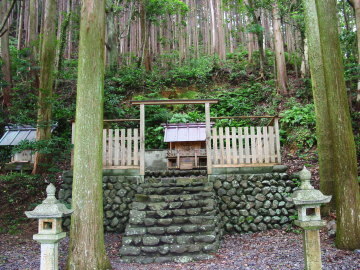 There is "Wakamiya-jinja Shrine" at the nothern of Doze area.You can feel it's sacred atmosphere. This is a view of Doze area (from near the starting point of Kumagaya-michi path). 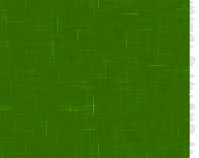 The color of sea depends on weather and seasons. 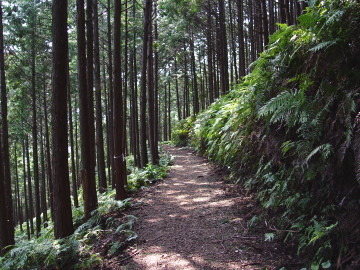 Kumagaya-michi Path has gentle slopes through beautiful Japanese cypress forests. 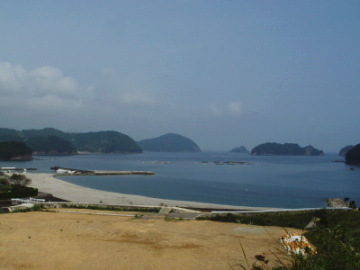 On sunny day, you can enjoy comfortable walking.